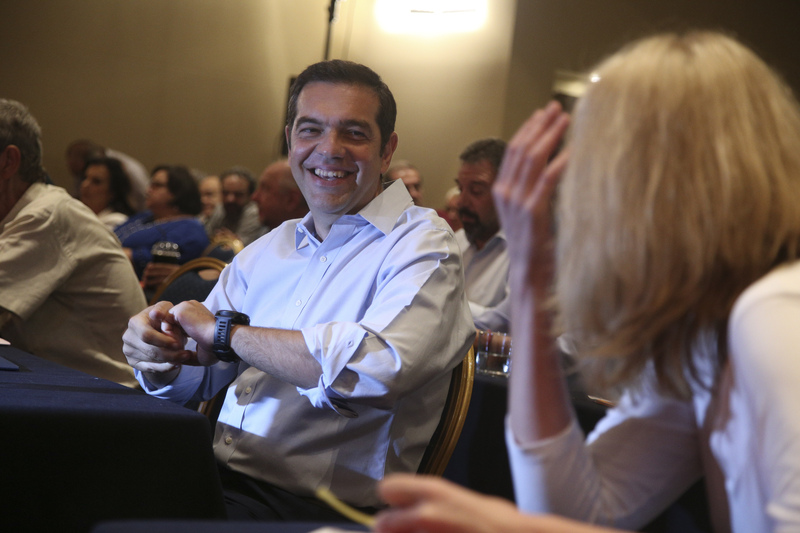 Beyond the promotion of certain SYRIZA cadres of the generation of Mr. Tsipras, with whom they shared a common course, there were no changes in most cabinet posts. The new cabinet which was announced yesterday does not offer a new momentum, nor is it especially surprising. It was mainly a recycling of worn politicians and pre-announced second-tier transfers from other parties, which cannot change the image of the team. 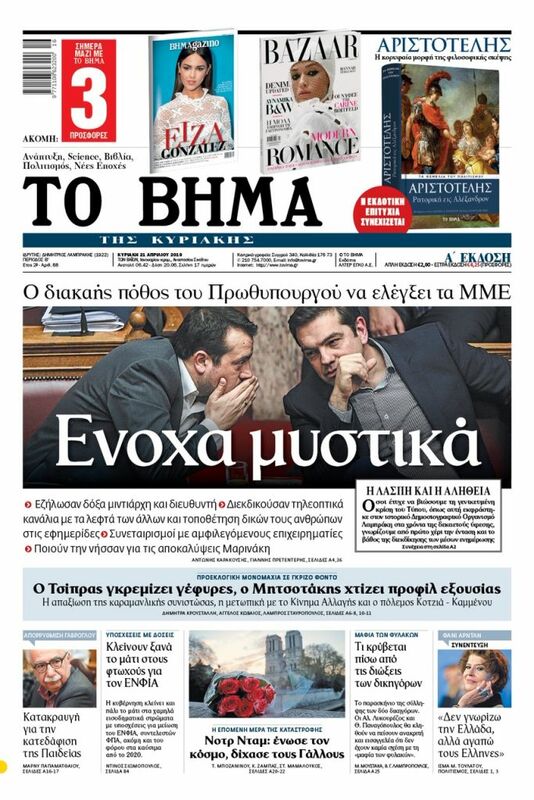 However, it signals the continuation of Prime Minister Alexis Tsipras’ tight embrace with his junior coalition partner, Defence Minister Panos Kammenos, despite the contrary projections of various SYRIZA cadres before the reshuffle. Kammenos, who kept his portfolio, contributed decisively to the transfers of former New Democracy minister Katerina Papakosta and of Marina Chrysoveloni, a former Independent Greeks MP who had served in a previous Tsipras cabinet. To counter-balance those picks, the PM appointed two politicians who had abandoned the centre-left quite a while ago, after they discovered that their political future is linked to the not so progressive SYRIZA-Independent Greeks front. In top posts that shape government policy, such as the finance ministry, the ministers kept their portfolios, as intra-party balances and their good working relationships with creditors did not permit substantial changes. The four ministries where there was a changing of the guard do not signal an essential image change or an increased effectiveness of the government, except perhaps the appointment of Katerina Papakosta as deputy public order minister, thanks to whom we shall be able to spleep easier at night. Mr. Tsipras chose to proceed with changes of secondary significance, which do not disturb his personal hegemony, with an eye to the next general election. That is why he promoted individuals who owe their political careers to him, and who create a sense of renewal and of a departure from the aging and disdained party machine. The cabinet reshuffle, with its unconvincing bid to expand to include the centre-left and centre-right, does not offer the government a new dynamism, but instead it confirms Mr. Tsipras’ retrenchment and isolation. It also seals the privileged and stable ties to the extreme national-populist party of Mr. Kammenos, who remains a privileged interlocutor and fellow-traveler of the prime minister.